I’m going to start by saying how much I love this online teaching community. I love filling my feed with inspiring educators who help me reflect on my practice, push me outside of my comfort zone, and make me a better EVER SINGLE DAY. 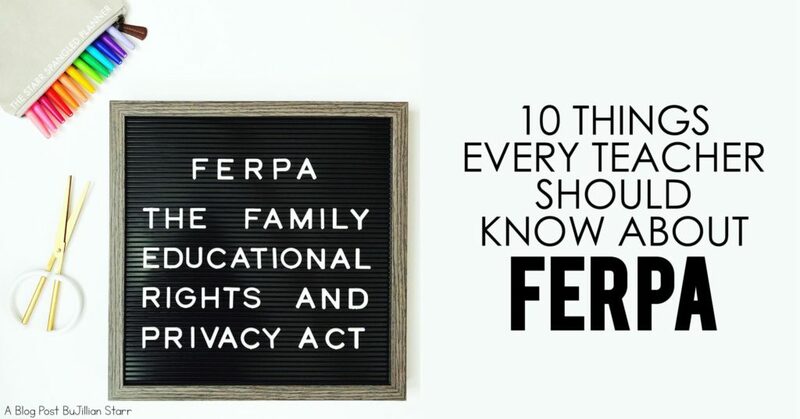 It is an amazing space to be a part of, which is why I want to take a moment to discuss FERPA and our online teacher community. Don’t share student’s faces or names without explicit, parental consent: Unless you have made arrangements with parents and students, always make sure students’ faces and names are not shown. PLEASE NOTE, even if parents or guardian has signed your school’s media release forms, that DOES NOT give you permission to post photos of their kids on your account. Also, handwriting can count as a student identifier. Posting student work samples can be a breach on privacy and confidentiality. Our student’s stories are not ours to tell. Sharing ANY personal information about a student’s home life or school progress online is a breach of privacy and confidentiality. Even when their stories affect you (e.g. 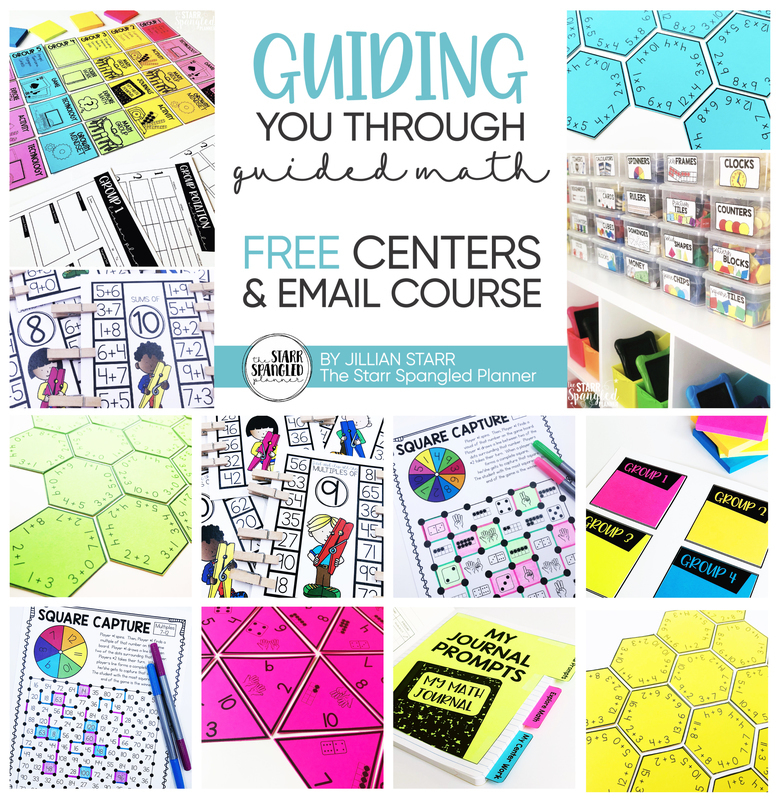 you get physically hurt, you are struggling with how to support a student…etc.) this is not the place to discuss it. If you are an emerging bilingual teacher, SpEd teacher, Intervention Specialist…etc. posting your students’ work and/or faces breaches confidentiality and privacy laws by simply identifying that child and a student receiving your services. Depending on the services you provide, you could also be in violation of HIPAA violations as well. Make sure you are using pre-approved technology and apps. Example: Having an Amazon Alexa or Echo in your classroom can be a big breach of confidentiality and student privacy, and explicitly state that they are not intended for classroom use. Be mindful of how your posts commercialize your classroom. Our student’s are not spokespeople to sell or a means to gain likes and grow a following. Your private classroom account and public social/business platform should not overlap without EXPLICIT parental consent. The world of technology is growing at an exponential rate. We do not fully understand features like facial recognition software or how our digital footprints will come into play in years to come. Is it really fair for teachers (and arguable parents) to be creating a child’s digital footprints before they are old enough to voice dissent? Students and/or families fleeing abusive situations are put at risk by sharing their faces, names, and/or handwriting. We do not know everything, and cannot assume anything about our student’s lives outside of our classroom. Our primary job is to protect them, and knowing that posting their faces could put them in danger should give us pause. If you and/or your school send home photo release waivers, please ensure that they are available in the student’s home language to allow families families to know what they are actually signing. Be vigilant about how you share your classroom. There is no way to know who is scrolling through your photos, so be careful to avoid providing a layout of your classroom, complete with access and entry points. 10. IT’S NOT OPINION. IT’S THE LAW. This is not a matter of opinion. Our students are minors, and taking photos of them without proper consent is against the law. Your job could be at risk if you are not fully adhering to FERPA, (and for many service providers, HIPAA as well) regardless of your good intentions. This dialogue is SO IMPORTANT as our teaching community grows in order to keep our students and schools safe (not to mention our jobs). I hope this conversation continues, and that we continue to reflect on how we share our ideas and inspiration while ensuring the safety and rights of our students.